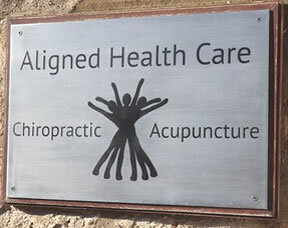 To discuss your requirements for chiropractic, acupuncture, massage or Cox therapy contact Aligned Healthcare using the contact details below or you can contact us using the form. You can also book an appointment directly online using the BOOK NOW tab on most pages. Conveniently located with easy parking our clinic is a centre of excellence for back and joint pain. Consistently highly rated our clients we are committed to giving the very best treatment to every single patient. Call us on 01292 737390 will give you reassurance and advice when you most need it. Our registered practitioners are the best qualified clinicians in the field of back & joint pain; we are affiliated with all the professional associations including the GCC, MCA, HPS and the BMAS.